Several years ago I wrote a blog post about a circle of friends that extended from my hometown of Cherry Hill, NJ to St. Paul, MN to Tel Aviv, Israel. One of those in the circle was Amnon Weinstein, a wonderful violin maker and restorer, from Tel Aviv. That previous blog post was written in 2011 and mentioned a project of Amnon's restoring violins (and violas and cellos) that had been played by Holocaust victims and survivors. The instruments' survivals are a testament to the actuality of the Holocaust and to the fact that even though the Nazis tried to silence the Jewish people and our culture. THEY DID NOT SUCCEED. Who killed composer, violinist, and dance master Jean-Marie Leclair? His ex-wife? The gardener? The Duke of Gramont? His son-in-law? His younger brother? The hard part about figuring out who killed Leclair is that he was disliked by so many people that the list of possible suspects with some kind of motivation was pretty long. When he died in 1764, it seems not too many people were sorry to see him go. A beautiful duet with Perlman and Zukerman, Leclair's "Sonata No. 5"
By Andy Fein, Luthier at Fein Violins,Ltd. 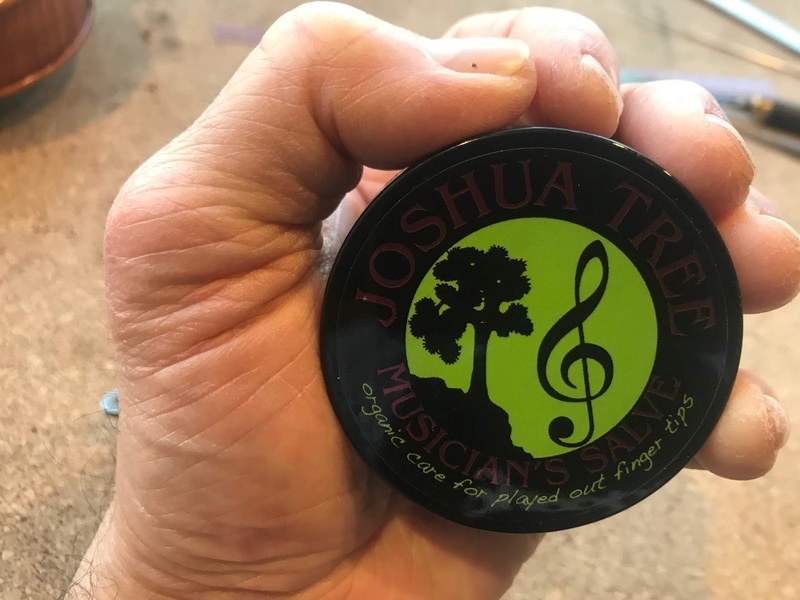 If you're a musician and you live in a climate that experiences a cold and dry winter, then you know the constant fight to keep your hands and fingers from drying out, cracking, and becoming painfully stiff. 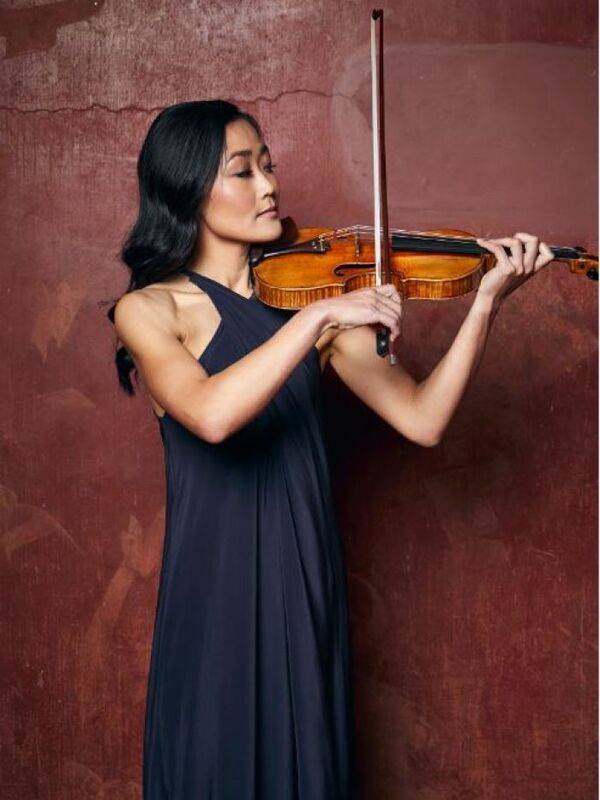 1) I play the violin, viola, and several other instruments. 2) My work as a violin maker/restorer causes constant roughening of my hands from tools, wood, files, and sandpaper. 3) I like to do indoor rock wall climbing as well as mountain biking all of the year. 5) I live in a classic Craftsman style modified bungalow house built in 1939. That means a tiny kitchen with NO DISHWASHER. Actually, if you could see me writing this, I'd say "You're looking at the dishwasher!" 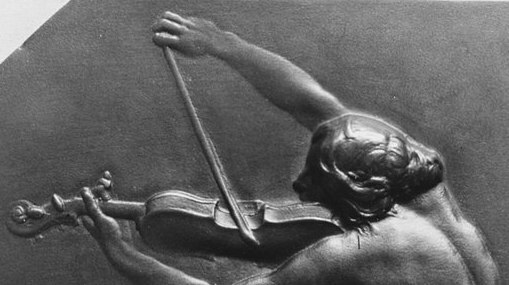 The mid-1500s is very early in violin making history. The earliest violins, violas, and cellos still in existence were made by members of the Amati family circa 1540. So, usually, when we think of very early makers of violins, violas, and cellos, we think of Italy, Germany, and France. To that category of early makers should probably be added The Tarahumara or Raramuri, as they call themselves.